Have you ever feel exhausted and felt like you can’t keep your eye open anymore for some time? If it happens to you then you definitely have heavy eyelids. Generally, premature aging issues around the eyelids are determined by genetics, heredity and how face skin and muscle moves when you make these repeated expressions. Well, a heavy eyelid in a healthy individual is actually because of the fatigue or sometimes due to lack of rest. Sometimes it may also happen due to spending a lot of time in front of TV/computer screen. Or, apart from these, medial and infections conditions can also cause droopy heavy eyelids. 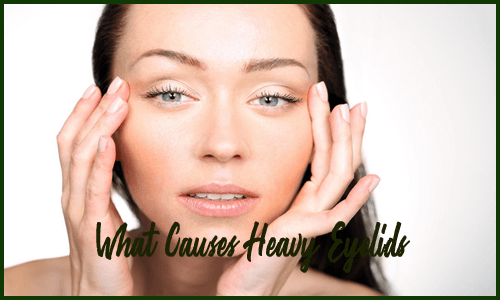 Here, in this blog, I am going to discuss everything about heavy eyelids, its symptoms, causes and how to treat heavy eyelids. 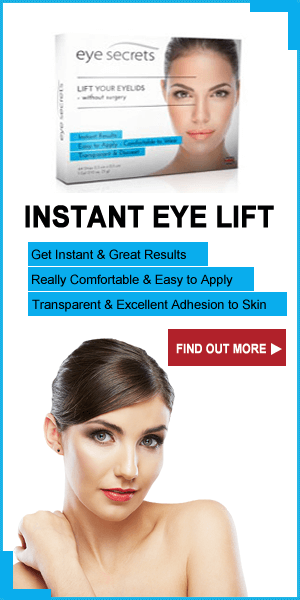 So, don’t skip reading this blog and get the perfect solution if you have heavy eyelids. Well, there are several heavy eyelids symptoms but the most common symptoms that people face before having heavy eyelids are mentioned below. Go through them and notice if you also have any of these issues, if yes then maybe you will also suffer from heavy eyelids. These are some of the major heavy eyelids symptoms and you should definitely take care of these health issues. If these happen to you then possibly you may soon be going to have heavy eyelids. Generally, most of the people tend to have extra skin on their eyelids that makes them more prone than others to heavy eyelids. Apart from this, also those who have prolapsed fat pads beneath their eyes are much more to have heavy eyelids. 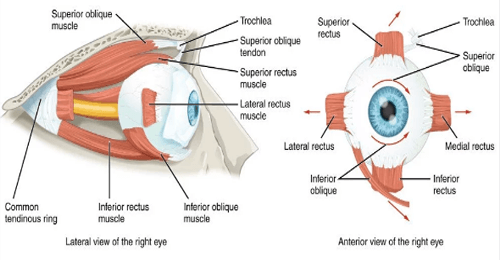 Here, you see the muscles around the eyes that actually hold the eye to be stable in the position. When it comes to experience fatigue after a long day of consistent use, these muscles are like any other muscle in the body that plays an important role. Just like the leg and arm muscles used to grow leaden with extended use during the day with physical demand, likewise, the eye’s muscles also used to grow weary and so experience fatigue. This is very true for brow and ocular muscles, as they are very active during the walking hours. So, in general terms, heavy eyelids in a healthy individual is because of the fatigue that eye muscles experience during the open eyes for several hours of the day. Another reason that cause heavy eyelid is the dermatochalasis which is called excess eyelid skin. 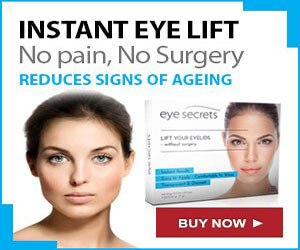 Having excess eyelid skin is a part of aging process and this issue is generally found in people over the age of 50. 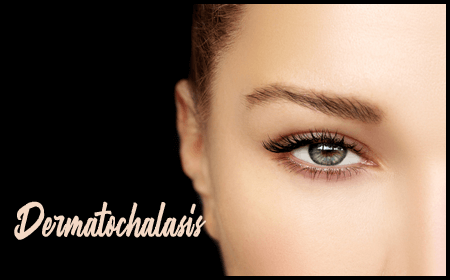 This eyelid issue “Dermatochalasis” can be addressed via blepharoplasty which is a common eyelid surgery done to fix droopy eyelids, hooded eyelids, sagging eyelids, puffy eyelids and more. Some chronic eye allergies may be another reason for having heavy eyelids. Sometimes excessive sun exposure and sinus infections can also lead to swollen eyelids. And this, in turn, makes you experience heavy eyelids. However, this eyelid condition is just a temporary condition and it can be treated easily. Ptosis is actually a falling of the upper eyelid. This eyelid issue is also referred to as lazy eyes. Ptosis generally takes place when the muscles that raise the eyelid do not work in a correct manner or when you have some kind of weakness. This eyelid problem can sometimes affect one eye or sometimes both the eyes. However, it can also affect anyone and is most commonly found in adults. Sometimes, people have congenital ptosis which means that they are born with drooping heavy eyelids. Last, but not the least, another major reason that causes heavy eyelid is Blepharitis. It is actually an inflammation of the eyelids and it makes them experience heavy eyelids. Some symptoms you may notice for blepharitis to cause are crushing and redness in the eyelids where the eyelashes attach to the corners of the eyelids. However, when it comes to treating blepharitis, you should take warm compresses and eyelid scrubs. Or, you may also try eye drops recommended by your doctor. Well, when it comes to treating heavy eyelids, there are some home remedies available that can be applied to get rid of heavy eyelids. 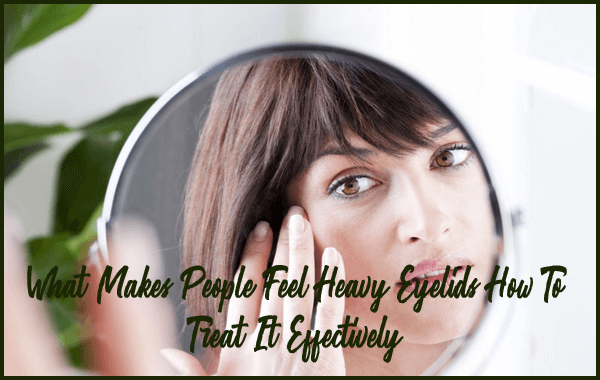 If you are also having this eyelid issue and want to fix heavy eyelids soon then you should definitely apply the below mentioned home remedies. Tea tree oil has some antibacterial and anti-inflammatory properties that are very effective in treating several eyelid issues. Here, to treat heavy eyelids, you should consider applying a mixture of 2 drops of tea tree oil and just ½ teaspoon of coconut oil to your eyelids. 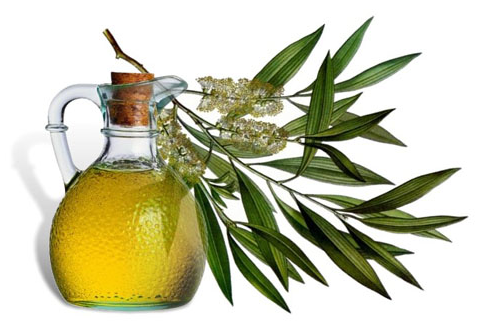 Specialists generally recommend this oil to use to get rid of heavy eyelids. Another home remedy you can try is the omega-3 fatty acid. It has been found that omega-3 fatty acids dietary supplements that can effectively impact the heavy eyelids symptoms. 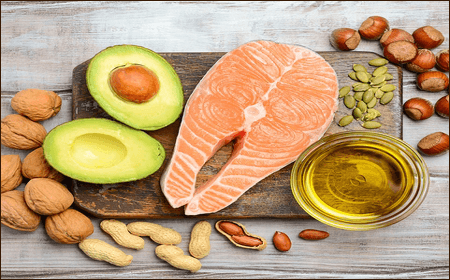 As I have mentioned that blepharitis is one of the causes of heavy eyelids, so omega-3 fatty acid will also treat blepharitis with an ease and so it will not further cause heavy eyelids to occur. Black tea is packed with some antibacterial and anti-inflammatory properties that are very effective to treat heavy eyelids. 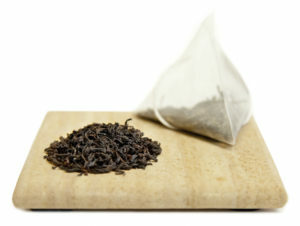 In order to get rid of heavy eyelids with black tea, you have to put black tea bag into boiled water and then allow the water to cool down from hot to warm. Now after squeezing the water from the black tea bag, you have to place the tea bag on the closed eyelids for about 10 minutes. It is better if you try this remedy twice a day and get best result. In the above sections of this blog, you might have noticed how heavy eyelids can be identified and what causes them to take place. Also, you might have seen some home remedies to treat heavy eyelids. So, if you have heavy eyelids and bother you a lot then you should definitely apply all the home remedies to fix heavy eyelids and then see the results. 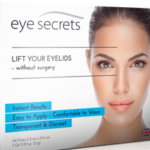 Or, even after trying these remedies, you are failed to treat heavy eyelids then you should soon take an appointment with the doctor for a diagnosis and treatment. 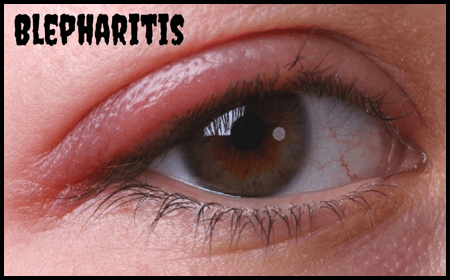 If you have heavy eyelids then you should definitely apply these three home remedies to treat this eyelid issue and also know its symptoms, causes, treatments and more.